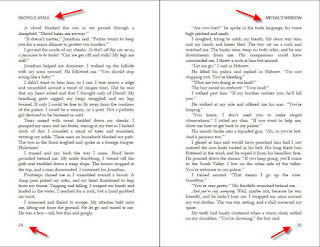 Formatting your E-book or Createspace PDF got you down? I can help. 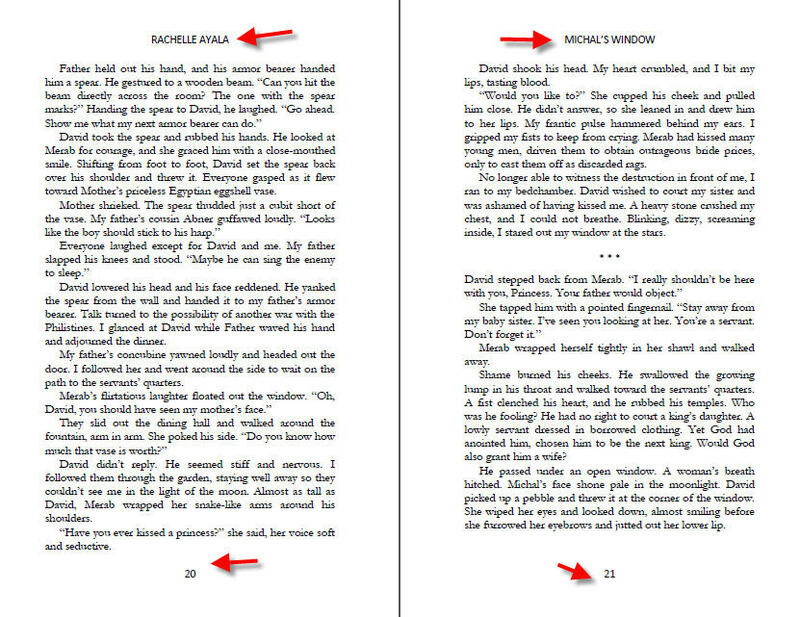 Send me your Microsoft Word doc with Chapters and scenes marked and your Cover Art. No Hassle, No Worries. Contact me with the button at the right. 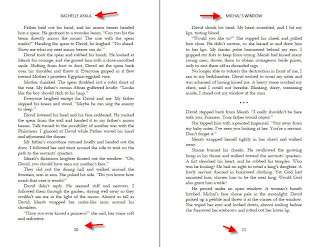 Nonfiction and books with illustrations, lists and bullets, and tables will incur extra charges based on time and technique involved. [A few maps or photos is okay, but recipe books and other books requiring precise placement will incur additional charges.] Uploading is your responsibility, but I will address any error messages and work with you to get it right. 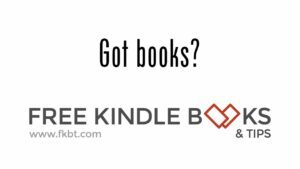 I will test your MOBI file on Kindle on PC, and Kindle Previewer (Fire, Kindle, DX, iPhone, iPad) and provide you an EPUB tested with Adobe Digital Editions. Looking for a Proofreader before Formatting? 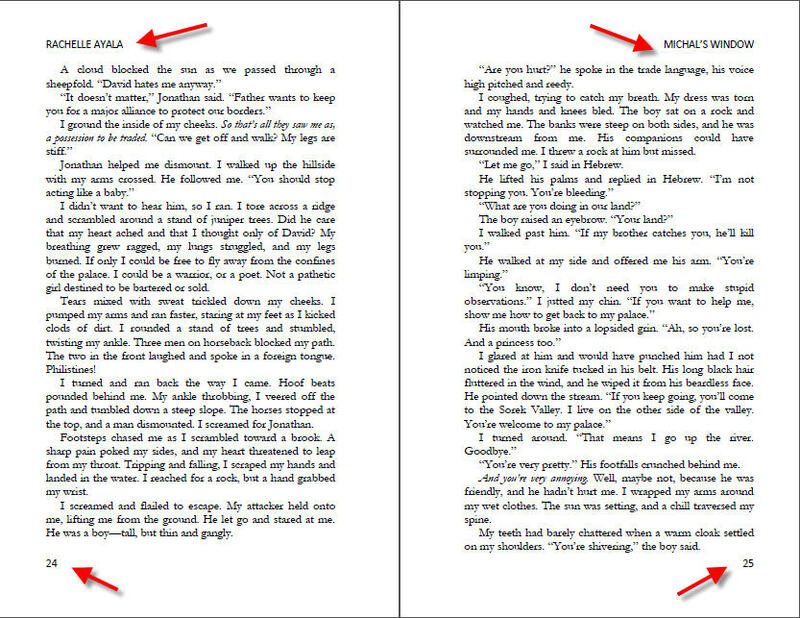 This style is recommended because you will get a page number for every Chapter starting page. I don't recommend the styles below because you will not get a page number on the first page of each Chapter. Thank you so much for all of your wonderful help. I would have went absolutely insane if I had tried to format my book myself. You did a great job of working with me, answering my ten billion questions, and tweaking things until it was just right. I couldn't be happier with the service you provided and I will be a repeat customer when I am ready to have my next book formatted. Everything came out great, you handled everything professionally, never left me wondering where you were at in the process of formatting, and the results came out perfect. Anybody else looking to avoid formatting insanity, Clare can help. I can't tell you how much I appreciate your excellent formatting of Memory's Child. Even more, thank you for doing the reformatting when I needed t o correct typos and other errors I'd made in the text. You're a lifesaver! You get more for your money, that's for sure! Awesome, awesome work! Thanks sooo much for formatting ebook and paperback... and all the extra's you've done for me ;). And you'll get to do it all again soon! When OLAD is complete. I'm a pretty tech savvy person - but when it came to formatting my book - I had no freaking clue what to do - and I didn't have the time or the energy to figure it out! Clare did an amazing job on Whether I'll Live or Die for me and took all the stress out of making sure it was done correctly! Thank you Clare - you saved me on this - and I will happily come back for my next one! Excellent points of view, but I'm all for researching! I spent too much time trying to format properly. 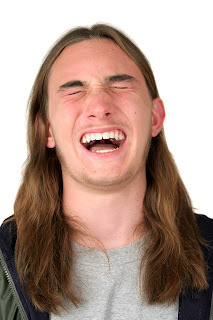 It was totally worth paying to have it done. Saved me the frustration and headache and I have a beautifully formatted product now. Less wasted time = more writing time for me. So glad your working on my upcoming novel to be published. You're a live saver, Clare! Yay! I should be jealous I don't have you all to myself anymore but that'd be selfish of me. Rachelle, you have a close eye for detail. As a junior editor, I don't know any other of my writing critique partners who pick up more errors than you do. Your clients will be lucky to have you working with them. Rest assured, I feel safe knowing Rachelle picks up the minutest (is that a word?) errors in my manuscripts, and you should feel safe in such good hands too! Never before have I met someone who takes their client's work so seriously. I came into my office this morning and, without my requesting it, I had a newly formatted file from Rachelle in my inbox. Apparently Amazon broke backwards compatibility so that when people upgrade to their latest KF8 software their old kindle files break. THANK GOODNESS for Rachelle! Your eye for detail and tireless concern for your clients does not go unnoticed. Thank you for having my back. Rachelle did such an amazing job on my book. It wasn't the easiest job either since I am such a beginner. She was so patient and kind with me. She really went above and beyond for me. Her prices are so reasonable. I can't imagine using anyone else! Thank you so much for your diligence and attention to detail. I appreciate all that you did. What an amazing job! Fast, accurate, and reasonable. 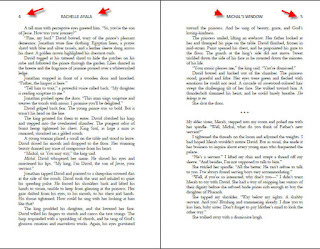 Rachelle even made suggestions on a different font for my print book to save money on page count, which translates to higher profits going forward. Scent of Triumph never looked so good! Thank you, Rachelle, for your diligence and patience in correcting my difficult "haunted" manuscript. (I looked like that guy in the photo when I called you.) You're a real whiz! See you again soon for my next ebook and print editions. I thought I could format my ebook myself. Silly me! Rachelle came to my rescue, and saved me from pulling all my hair out! She did a wonderful job for a reasonable price, and my book looks great. Rachelle, your work has been impeccable! You are so easy to work with and I appreciate your turn-around time, attention to detail, and willingness to work out any pesky bug that comes with this process. You make my life so much easier and I'm so grateful to know you! Thank you and keep up the great work. Wow. Super fast, perfect job, beyond easy to work with... I have nothing but glowing thing to say about your work, Rachelle! Thank you so much for everything! Thank you so much for taking the stress off of me so close to publication! Using my fave program Scrivner had created nothing but a formatting headache and your swift service made it possible for me to let go, relax, and focus on other things that need to get done for release day! THANK YOU!!! OMG! Now I know who you are. Elena Dillon recommended you, but I hadn't realized you were also "Clare." I'm slow. I think she told me that a month ago. You did a great job on formatting my little PITCH PAL for Kindle and EPUB. I really appreciate your help. I will definitely use you again, Clare, er, Rachelle! Rachelle you rock!! You are so good at what you do, so quick, so professional, so affordable. And best of all, you are so patient and clear answering all of my very clueless questions. Seriously, I am the one the IT Guys on the phone have to ask, "Did you turn your computer on, ma'am?" Yet now, thanks to you, I have very professional looking, and properly working e-books and a basic of understanding of how to use them with different sites and devices. Thanks!!! Clare, thanks so much for all the work you did on my novel. I certainly had you jumping through hoops and you were always very quick about getting back to me with changes that I made at the last minute. You're the best! Rachelle does speedy, perfect work. She is patient and flawless. I feel so lucky that a fellow writer recommended her to me! I can't even begin to express my pleasure in working with Clare! What a breath of fresh air! Instead of waiting days upon days for basic e-mail communication and progress updates, Clare is on top of it! Clare has a demanding schedule of her own, yet makes me feel like I'm her most special and only customer--a rare find these days. Clare turns work around promptly and with beautiful results. I know that when I hand my manuscript off, I will receive excellent quality for a very reasonable price. Thank you again for your hard work! Rachelle is wonderful to work with, especially if you're technology-challenged like me. She has a lot of a patience and does a great job at a reasonable price. Highly recommend her services. 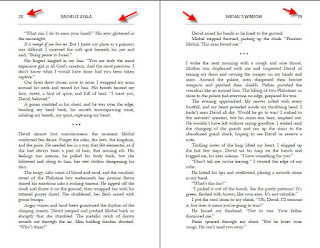 Rachelle sent my book back formatted .mobi style in no time, a day to be exact. I wasn't expecting it so soon. When I opened it I was happy with the results. There were no awkward spaces between the words. It's something see often when browsing books. 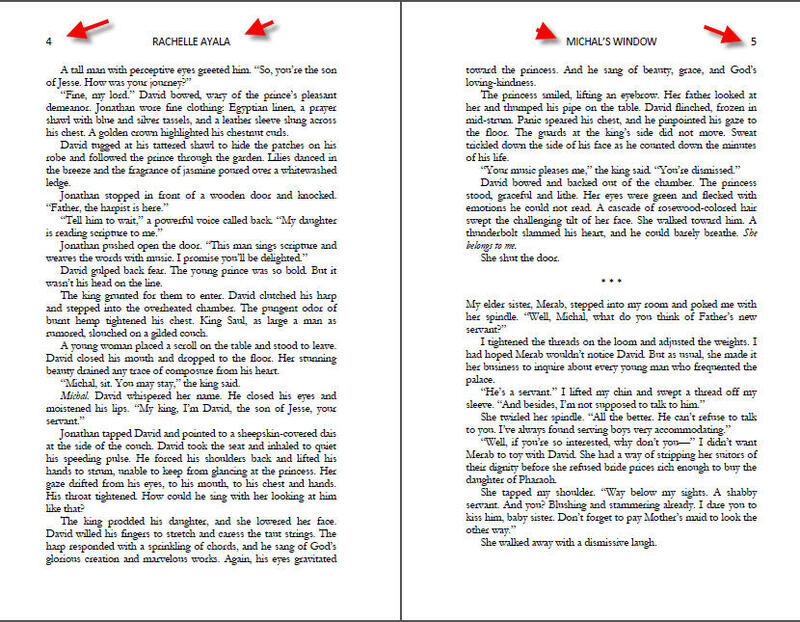 I recommend Rachelle's services before publishing your book. Rachelle's work is exquisite. She is professional, kind and considerate. I am so fortunate to have her work on my manuscripts. I highly recommend her formatting work and her books as well! 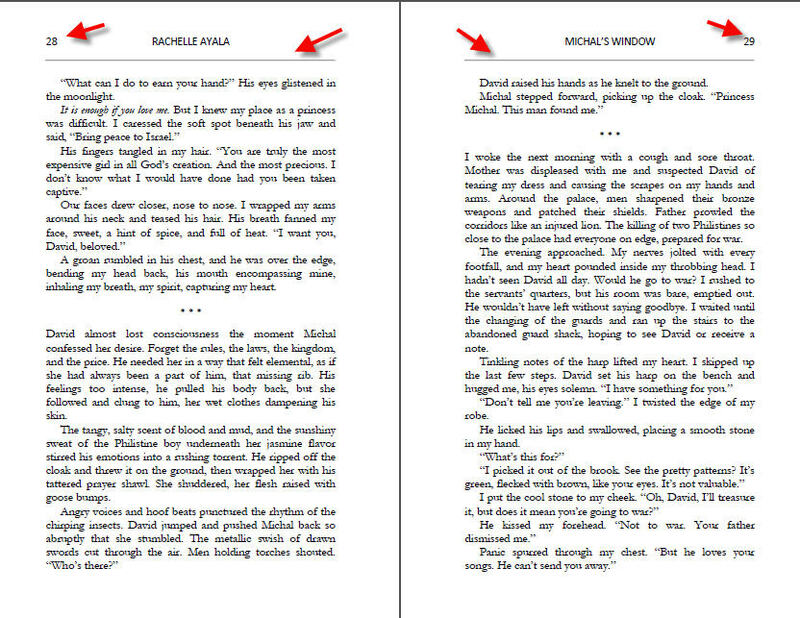 Rachelle formatted both the print and ebook versions of my novel. Since I am completely tech illiterate, my attempts to be helpful were completely not that, yet Rachelle handled the project with patience, professionalism, and unbelievably fast turnaround time. I recommend her to everyone and will be back with my next book. Clare formatted the Kindle version of my book, EXIT-A novel about dying. She is so reasonably priced and infinitely patient with me, a HTML-challenged person. Thanks, Clare--no more comments about crazy fonts appearing in the iPad and iPhone versions of my e-book! Clare has done an awesome job formatting my new eBook, Cranberry Bluff. This is the third book she has prepared for me and I'm convinced she's the one I'll always use in the future. Professional, kind, prompt, courteous and dependable! Thanks so much for the excellent work.